I have written before about how I am always drawn to interesting windows, such as this one on an old building in the “bustling” town of Henry, Virginia…which is hardly a town…rather a zip code…with few remains of what it once was in rural SW Virginia. I go past Henry all the time on my road trips to various photo locations in the Blue Ridge I visit frequently. There was once a paint processing plant in Henry, a rail road stop, a general store, and several other small businesses. Now, there is a Post Office in a parked trailer home, a closed paint factory, a closed general store, several small homes, a hardly used rail road track, and a lot of memories I am sure. 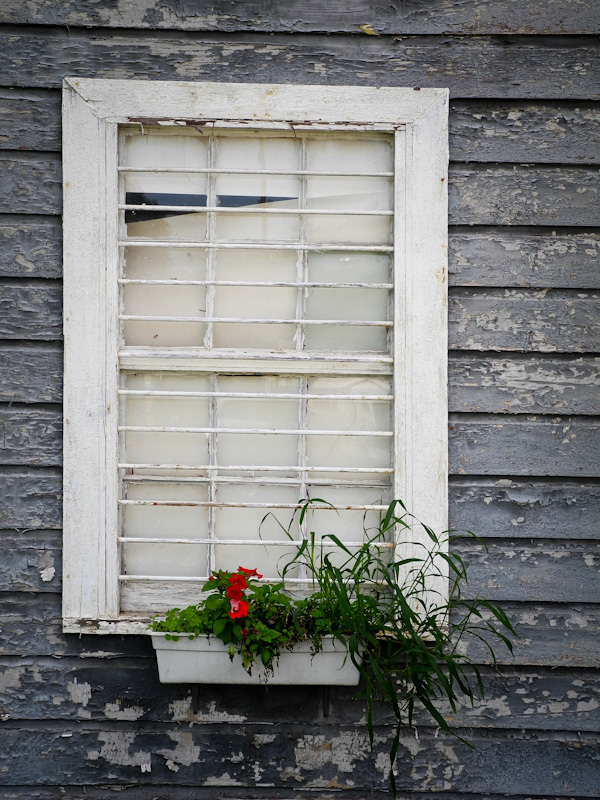 Beauty is where you find it, and I think I was lucky to find this beautiful old window with flower box photo composition. America’s past is great to explore.